Winter may be drawing to a close, at least here in Minnesota! 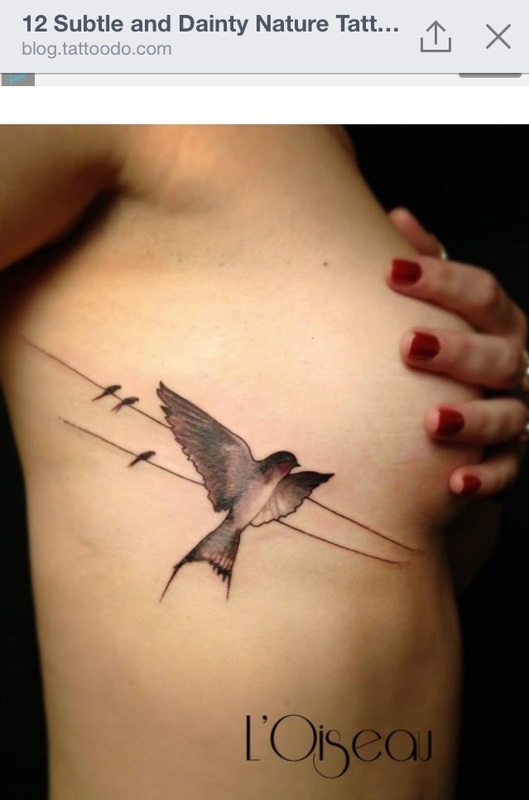 As we try to keep warm today, here are some fantastic nature and outdoors tattoos evoking warmth and spring. Enjoy!